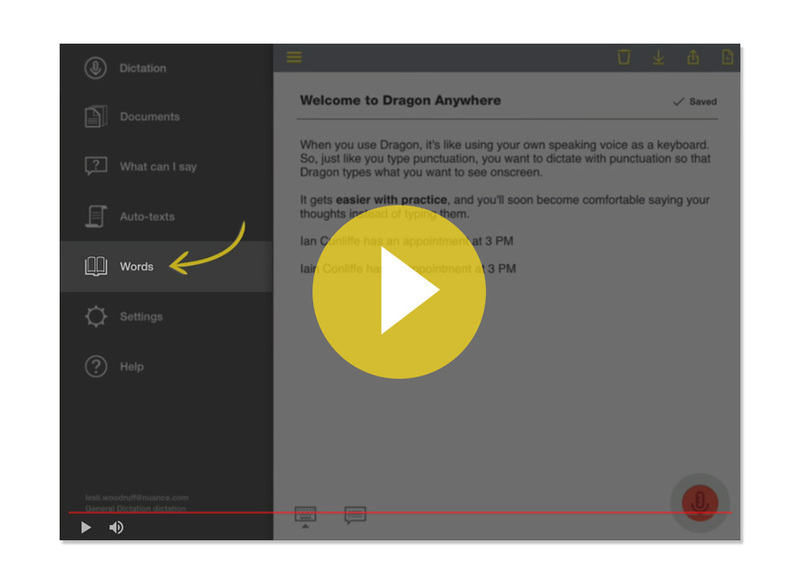 Dragon® Anywhere professional-grade mobile dictation makes it easy to create documents of any length, edit, format and share them directly from your mobile device-whether visiting clients, a job site, or your local coffee shop. *Credit Card Required. After your 7 day free trial, the monthly subscription begins at $15 per month. Cancel at anytime. 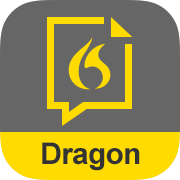 Dragon® Anywhere is compatible with iPhones, iPads and Android devices and is the perfect, powerful voice dictation compliment to Dragon desktop software. Want to give it a spin? Try the 1 week free trial for Android or iOS!